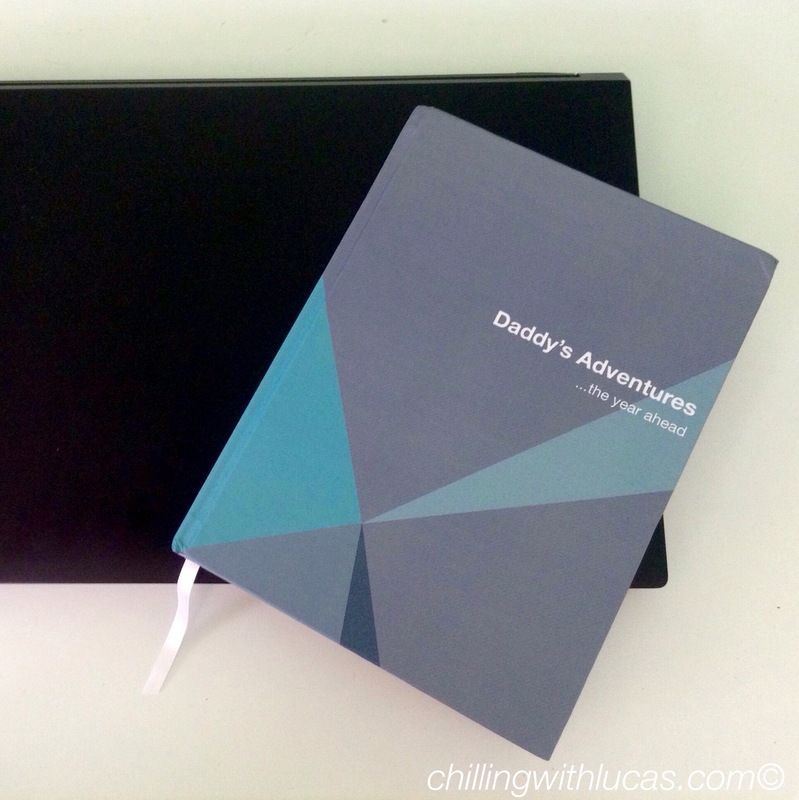 If you have seen my Father’s Day gift guide, you will have already heard of Toad Diaries*. 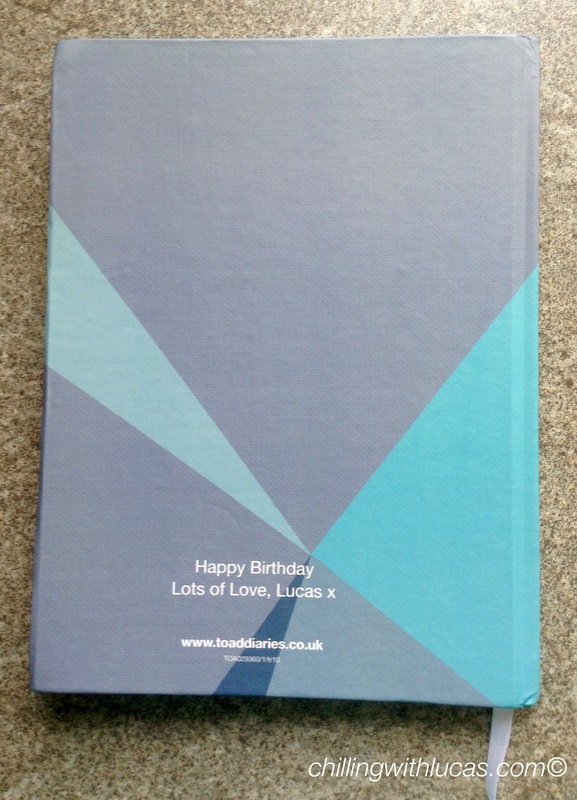 For those of you that haven’t, Toad Diaries sell personalised diaries, planners and journals. I love personalised products and thought this would be a perfect gift for D to use at work. I’m not going to lie, I was very excited putting the diary together, when I saw everything I could have, I was like a kid in a sweet shop. You have the option of hardcover and wirebound, I chose hardcover. You can choose what format you have, I decided on a week to view diary with notes on the other side in case he needs to write anything extra. There are various options though include different week views, academic layouts, appointments and fitness. There is also the option of which month to start the diary on, I chose June as this is when D’s birthday is as well as Father’s Day. There is an abundance of cover choices (over 50) including molton lava, city scapes, flowers and animals. You can also personalise the front and back cover with a message. The website itself is easy to navigate and when you make each choice the book changes on the screen so you know what your diary is going to look like. The only downside is that it doesn’t change when you put your personalised writing on but that isn’t really a major issue as it confirms your message before you place the order. The quality of the diary is great and I highly recommend them as a gift or if you are just looking for a diary or planner for yourself. A5 hardback, in molten, colbalt. Fortnight 2page, 12 months, starting Jan 2017 week start Mon. Please. Your right it is fun choosing what to have. I would choose the week to view diary with a buds design! I would love a hardback, In the home, birds, 15 minute day diary. A5 hardback. I’ve recently started a bullet Journal, but something like this would work much better for me! hardback family 1 format week to view diary for 2017. I would choose an A5 hardback set out as fortnight 2page, 24 months, starting Sept 2016 starting on a Monday. I like the papertowns lantern theme Please. i would have a family planner, they look so handy!! I’ve had a little look around. I’d pick the Quarto Monster from the range. I think hardback is better lasting too. A5 hardback week to view! I would love a hardback family diary! I would pick a family planner, I really love being able to see at a glance what my family are up to and planning accordingly. I would choose the date- flexible diary/journal. I would choose a 2017 A5 hardback, with a week and to do list layout, and a Toad minimal cloud design for the cover. So many great designs to choose from! I’d choose a family planner to coordinate everyone! Wow these are fab diaries, I love that you can customise everything! I’d choose a Quarto-sized hardback 12 month diary with Molten Inferno cover, week to 2-page spread with fitness tracking, starting January 2017 with the weeks starting on a Monday! The combined diary and notebook. The A5 in molten would be great. I would choose an A5 Hardback with Cityscape theme in London design in the week to 2 page view format for a 24 months duration starting September this year as a birth day gift for my hubby. I would have the A5 week view one, thanks. I’d probably choose a combined diary with notebook. 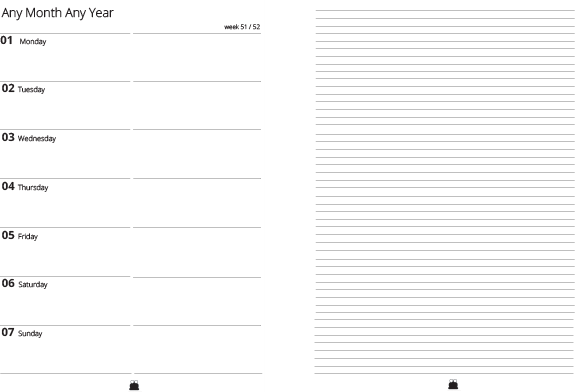 I’d love a Quarto hardback family planner.